Battery soundly protected in transit and fitted without issue. Yet to see how battery performs long term but was fully charged and ready to go. Service only let down by courier service. 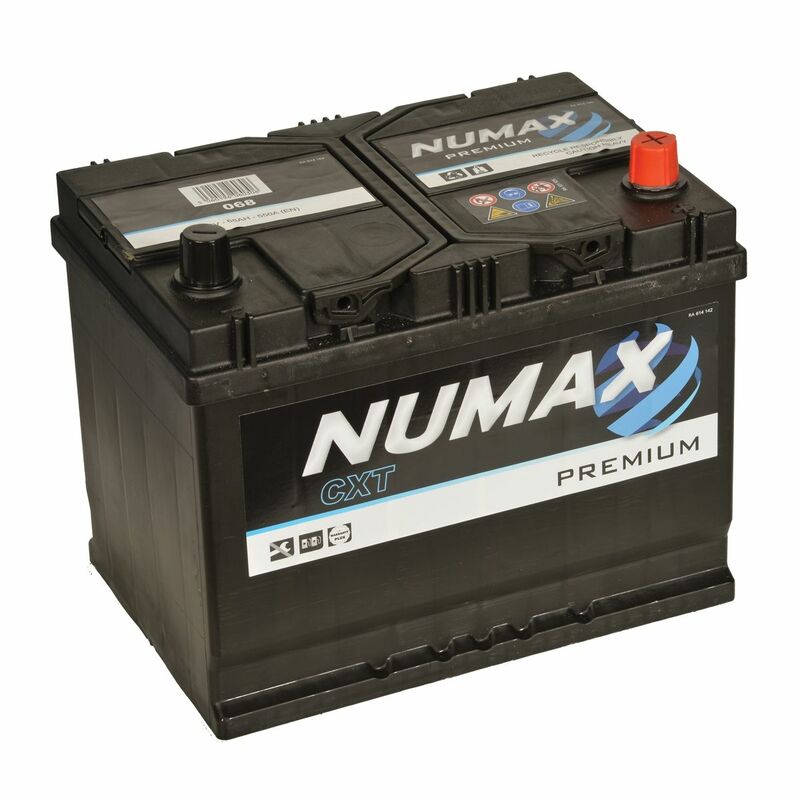 Usual rapid response and delivery, the Numax was spot on for fitting into my Nissan X-Trail, 2.0dci (T31). 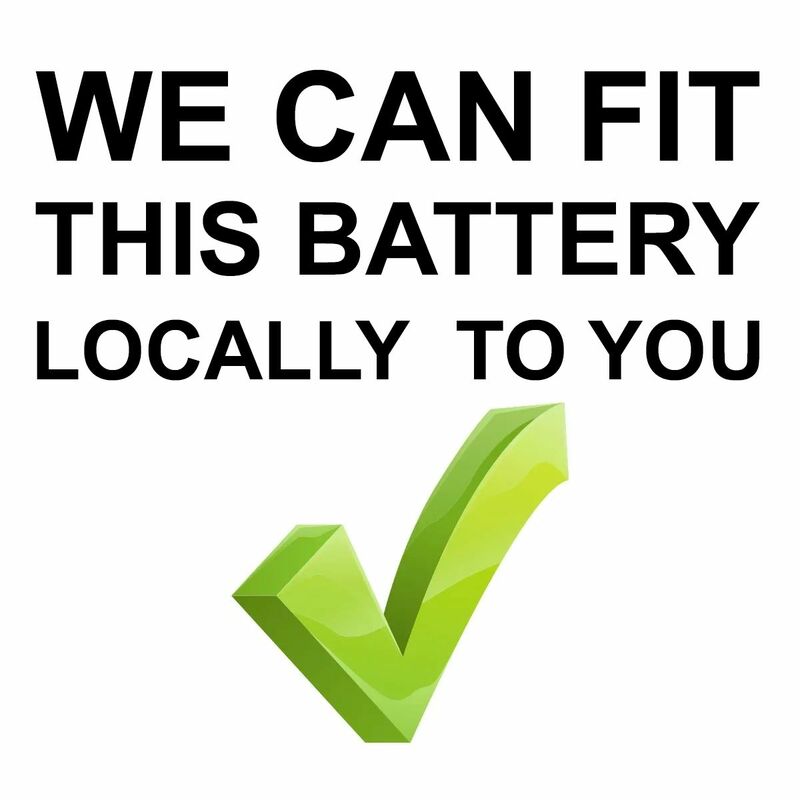 Battery supplied charged and good easy direct fit to replace the tired original. Use Numax in the caravan too (dedicated leisure battery) and more than happy to recommend them. Thanks for a first class service. Extremely helpful and efficient. Battery arrived in under 24 hours and so well packaged.